Mikkel Metal steps his game up for the 'floor with a spanking new single featuring a Marcel Dettmann remix on the Echocord Colour series. While he's never been shy of a boogie before, Metal's tracks generally err to the safer and less threatening side of the floor. 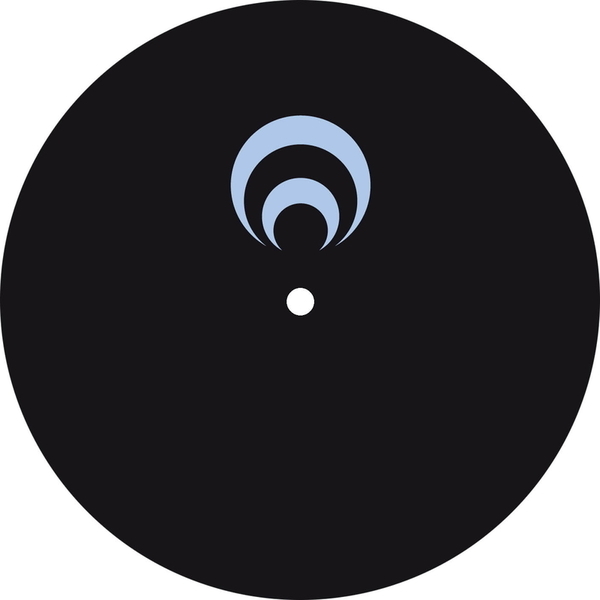 However, it's obvious from the outset that 'Kenton' rolls with an insistent dub techno directness that will work a treat on the more demanding peak time floors. Over on the flip the Berlin master of techno efficiency, Marcel Dettmann, unloads another terrific techno-steppers variant similar to his celebrated Scuba remix. His kinked rhythmic roll basically sounds like nobody else out there, elliciting a sumptuous dancers groove that's equal parts Berlin shimmy, Detroit Jack and dubbed Skank. We know this one will be wrecking techno heads for a long time to come, get in early!